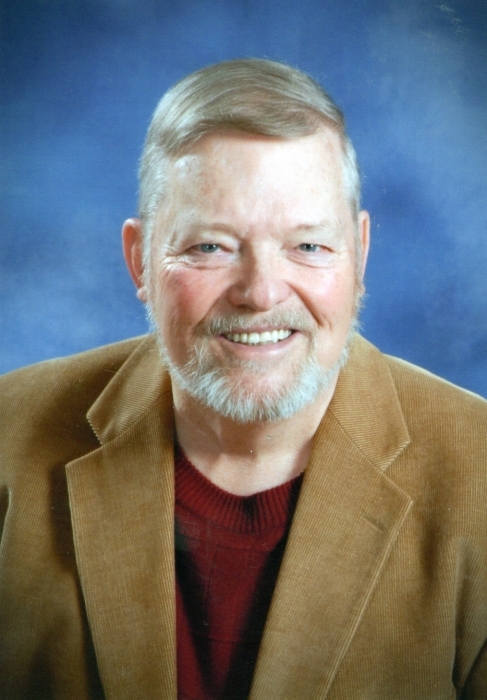 Joseph Anthony "Buck" Bukowiec, Jr.
Mr. Joseph Anthony “Buck” Bukowiec, Jr., 78, passed away Thursday at Ogeechee Area Hospice surrounded by his family. Mr. Bukowiec was born on September 27, 1940 to the late Joseph Anthony Bukowiec, Sr. and Norma W. Wischnofske in Fossil, OR. He retired with over 20 years of service in the U.S. Army, having fought in the Vietnam War. Mr. Bukowiec later retired from the post office with over 23 years of service and was state employee of the year for the postal service in 1994. He loved to fish and was a lifetime member and past champion of Savannah Bass Club, with his partner, Dale Hart. He was past chairman of deacons at First Baptist Church Pembroke and also sang in their senior choir. Mr. Bukowiec enjoyed tending his yard and especially enjoyed time with his grandchildren. In addition to his parents, he was predeceased by his brother, Neal Bukowiec. Survivors include his wife of 24 years, Frances Bazemore Bukowiec; son and daughter-in-law, Rev. Larry and Jennifer Bukowiec of Bloomingdale; daughter Lucy Bukowiec of Savannah, brother, Albert Derr of Elgin,OR; sister, Carol Gutheridge of Baker City, OR and Patty Jean Fine of Pilot Rock, OR and grandchildren, Chloe, Trevor and Olivia Bukowiec and numerous cousins, nieces and nephews. Visitation will be held on Sunday, December 2, 2018 from 2:00 – 5:00 p.m. at Flanders Morrison Funeral Home. Funeral service will be held on Monday, December 3, 2018 at 11:00 a.m. at the First Baptist Church Pembroke with Dr. Brad Butler officiating. Burial will follow at Northside Cemetery with military honors. Flanders Morrison Funeral Home and Crematory is in charge of the arrangements for Mr. Joseph Anthony “Buck” Bukowiec.